Say goodbye to the snack time guilts with our Snackin’ Stix: a convenient, healthy choice for whenever you need to crunch before lunch! Our stix now come in ‘Ready to Eat’ packs. This means that the food has been prepared in such a way that it can be eaten straight from the bag without having to wash it yourself! So they are different to veggies, fruit and salad items labelled ‘washed’, so you can get your crunch on straight away. Our celery goes through a thorough and meticulous, hygienic cleaning process to gain the ‘Ready to Eat’ accreditation. 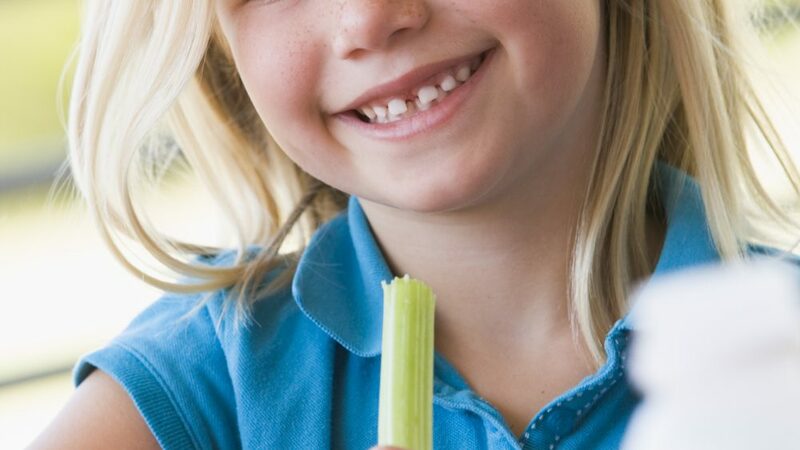 We have the only ‘Ready to Eat’ accredited celery in Australia, and gaining that accreditation is not an easy feat. Once the celery is harvested, it’s washed thoroughly in chilled water, cut into sticks, washed again, packed and chilled. This process ensures the celery sticks are clean for consumption, and as an added bonus, also stay fresher for longer. So the next time your stomach starts grumbling, you only have to tear open the packet to get your celery fix anytime, anywhere. Snackin’ Stix are ready when you are and the perfect size to throw into your handbag or lunchbox, eat alone or with your favourite dip. Making it extra easy to ditch the salty snacks and 3pm sugar craze and get crunchy with our 90g snack pack. It’s a seriously important part of the day. Snack time is also arguably the best part of the day! And munching on the right stuff is a healthy way for us to fuel our brains and keep performing our best – important for anyone at any age. Plus, it helps to balance your blood sugar levels and keep your metabolism going. A few of the many health benefits of eating celery. But beware the crunch if you don’t want to share!